Love is a funny thing that sometimes presents itself to us in the strangest of places. 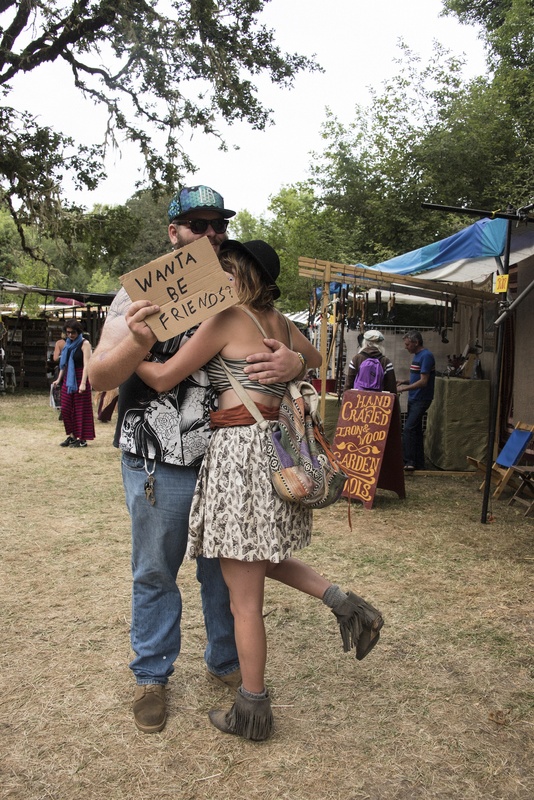 A rain-sodden field, or an arid desert full of art cars and LED-covered hippies on bikes are hardly the traditional settings for the beginnings of a love story, but the foundations of many modern day love affairs can be traced back to an encounter at a festival. Though often fleeting encounters, much like a holiday romance, a festival girlfriend or boyfriend is now a recognized phenomenon. You may meet someone from the other side of the world, or from another city in your home country, you may only want a short-term dalliance, or you meet once you get back to normal life and the chemistry just isn’t there. 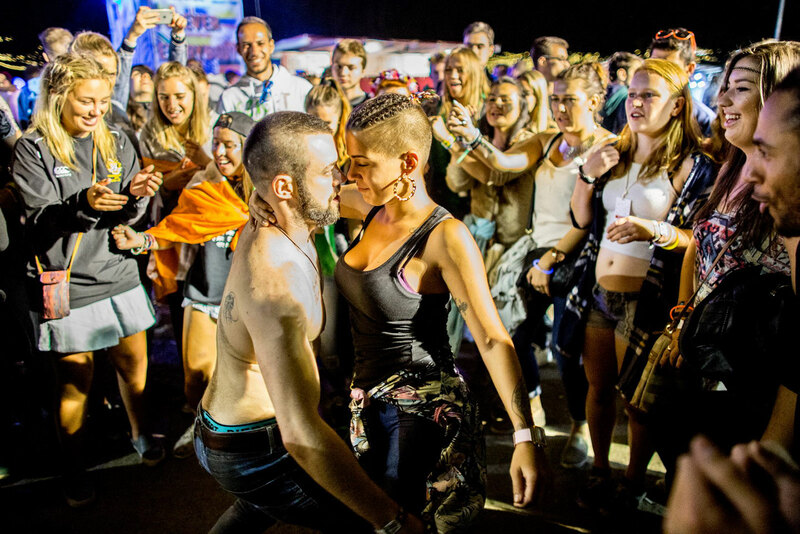 Festival romances can last the distance, though, with a little bit of work and commitment. Here are a few reasons why. You can’t help but be a little bit open-hearted at a festival, even if you’re the most miserable, cold-hearted person on Earth. You need to be in a certain headspace to commit to a few days at a festival so you’re already opening up in some way, or at least committing to the idea of opening up subconsciously. No one ever said, “I’m going to a festival but I don’t want to meet anyone new.” Showing that you're willing to go somewhere new and meet new people is part of the process of opening your heart. Once you reveal a teeny bit of it, then there’s every chance that someone can come along and crack it wide open, leaving you in the throes of love. Keep the fire burning by staying open-hearted, sincere and true. Most formal dates can be awkward. No matter where you go, there’s always a need to break the ice somehow or perhaps be slightly guarded. Ultimately, you’re both in that situation for one reason: to figure out if you like the other person enough to see them again. In the uninhibited atmosphere of a festival, most of the pressure of a first date scenario is non-existent. 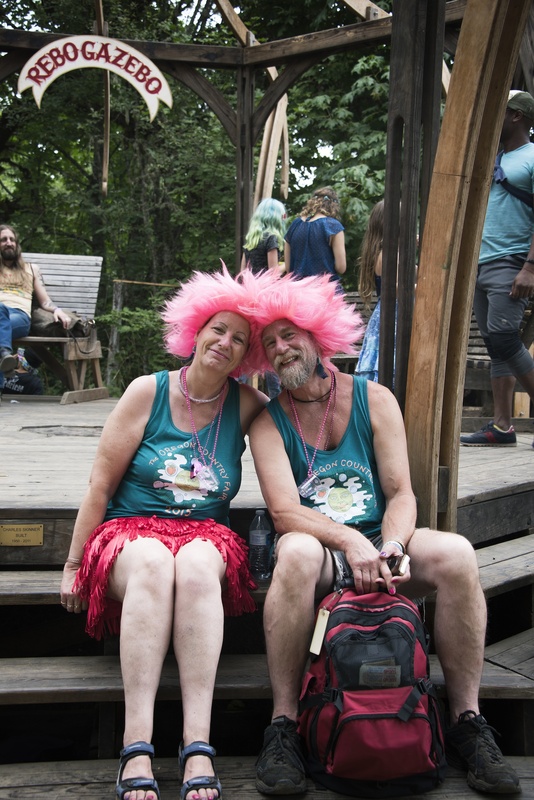 You may be dressed up in a silly costume, covered in mud, or dust, or sweat, or glitter, you’ll be with your friends and you’ll (hopefully) be having the time of your life. Meeting someone in such a heightened mental state, where you’re simply having lots of fun, is the perfect way to start your love story. All you have to do is maintain that positivity and fun once you’re back in the real world. A relationship based on fun, laughter and good humour is bound to last longer than any other. The beauty of going to a festival is that, generally speaking, you know that most people there will be on a similar level to you even if you’re going out of your comfort zone and stepping into new terrain. Again, it’s the commitment factor; everyone has made a conscious decision to be there in the first place, which triggers a lowering of inhibitions and a willingness to be confronted with situations that are out of the ordinary. This is the first level of filtration. Then, consider that different types of festival attract different types of people. You are more likely to meet someone who shares your love of techno at Dekmantel for instance, or someone who loves EDM at Electric Daisy Carnival or a heavy metal mosher at Download . It’s safe to say that the odds of meeting a life-long partner at a festival are probably higher due to this filtering process. When you make that all-important decision to go to a festival you are exploring your ability to trust. Trust is one of the cornerstones of every healthy relationship. You are trusting in the festival organizers to provide an entertaining, perhaps transformational, environment. You’re trusting in your friends, and yourself, to have a great time. You’ve spent money and time on this, and all mostly in the hands of someone else to get it right, which takes a huge amount of trust. So you may also trust that a particular someone you ended up kissing while the fireworks went off over your heads at the festival finale could also be the one you’ll be kissing for the rest of your life. You may trust that they are a genuinely great person who will enrich your life for years to come. Just trust and see what happens. For some, there is nothing better than knowing that the person you are with has a similar taste in music and they also love to party, to dance, to let their hair down and have an awesome time – just like you. Dancing with someone is a very special, intimate experience that provides a deep bond. So, when you’re at the dance tent in the midst of a sensual boogie with an interesting new specimen, you never know – they could be your future husband or wife. It’s happened to friends of ours. As mentioned above, finding someone who’s a fiend for techno or who is just as geeky about music as you are can be a revelation. There’s no doubt that music is one of the most powerful tools in bringing people together all over the world. 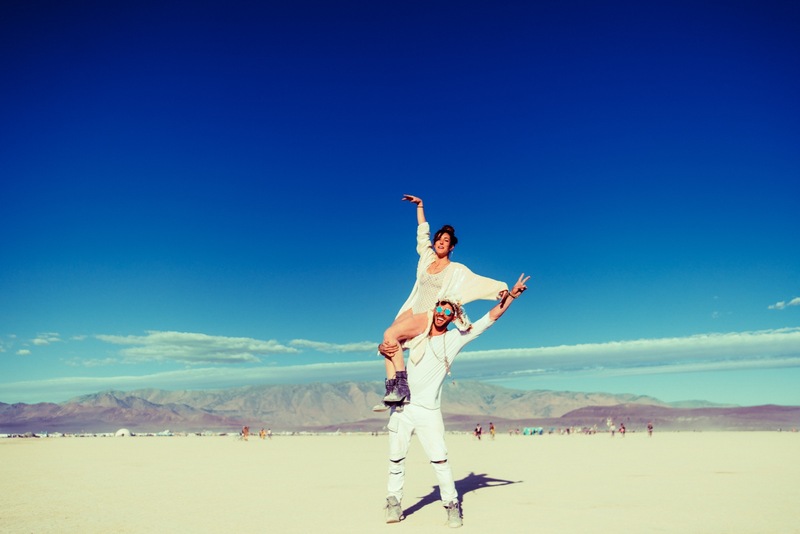 Rave together, stay together. The festival environment can be testing at times, to say the least. Whether it’s the heavens opening up at Glastonbury , the long hot days at Exit , the unforgiving environment of Afrikaburn or something as small as not sleeping in your own bed for a few days, you need a bit of mental resilience at times to make it through to the end. How many of you have lost the plot during a festival experience? A large percentage, we’d bet. But you get on with it, kiss and make up and continue with a willingness to last the distance. This is the core requirement for a long lasting, fruitful love. If you can apply a bit of commitment, combined with understanding, to your newly formed relationship, you’ll go a long way.